New!! 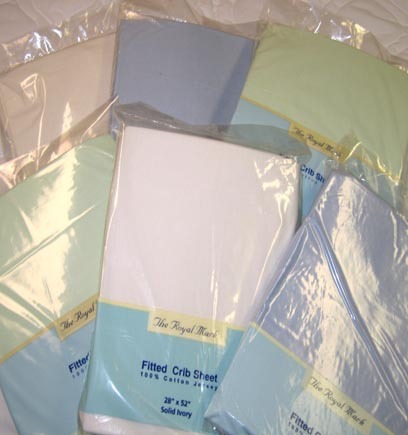 Quilted fitted cradle sheet is made of a cotton which is stitched through and through using a 6 1/2 oz. 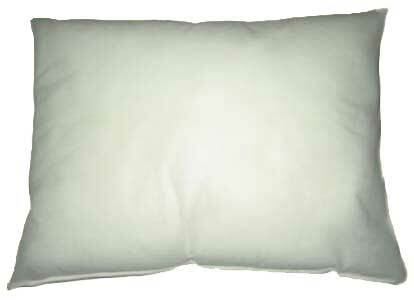 plush poly fill. 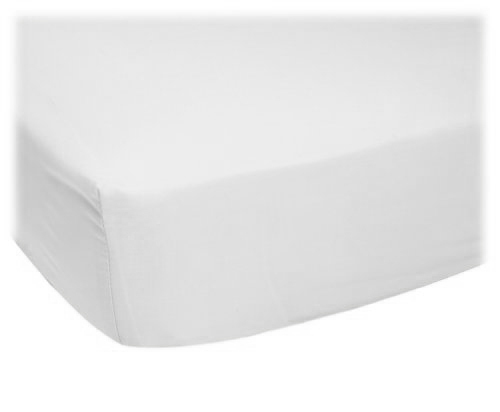 It's lined with a cotton sheeting fabric. 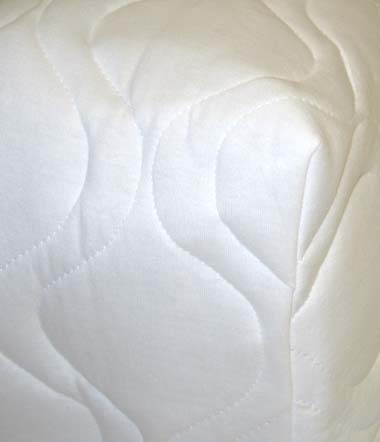 Elastic around the entire edge of the sheet will hug your baby's mattress avoiding it from slipping off. 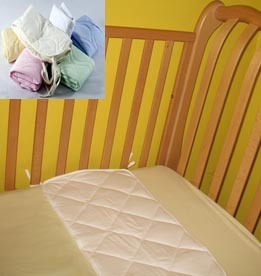 Baby will feel so cozy on these quilted sheets that they'll be begging for a nap. 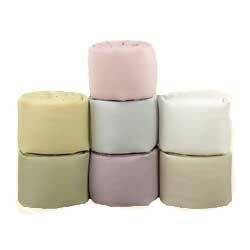 Color is a solid white. 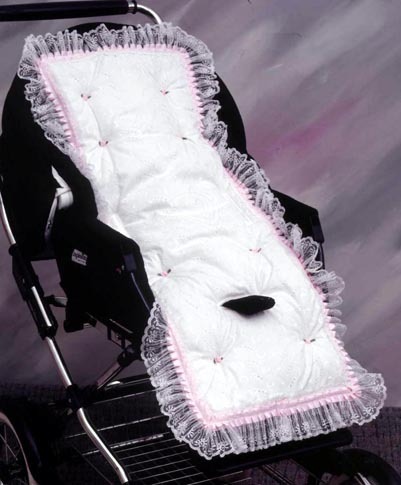 This elegant white eyelet stroller liner is made of an all embroidered white cotton blend fabric. It's trimmed with a rich pleated pink satin and lace along the edge, and accented with 8 pink satin rosettes. 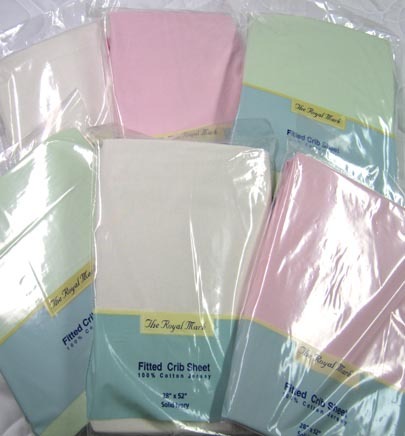 Liner is filled with a plush 24 oz poly fiber, and is lined with an all cotton backing. Its' 5 point harness design makes it compatible with almost all strollers on the market. Makes a perfect gift too! MADE IN USA!